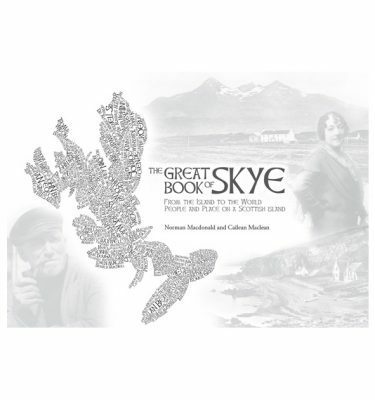 Together with its companion volumes, which were published in 2014 and 2016, this book, the final one in the series, continues the reputation of being the most comprehensive study ever undertaken of the people of the Isle of Skye. 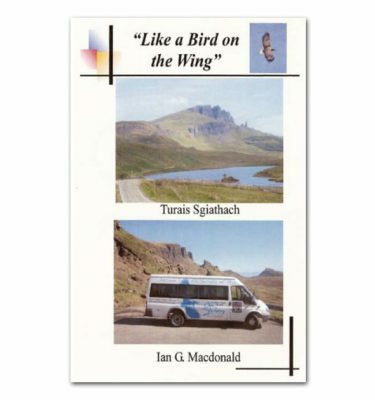 Compiled from local and national resources, oral and written, its wide range of themes make it of interest to the scholary and ordinary reader alike. 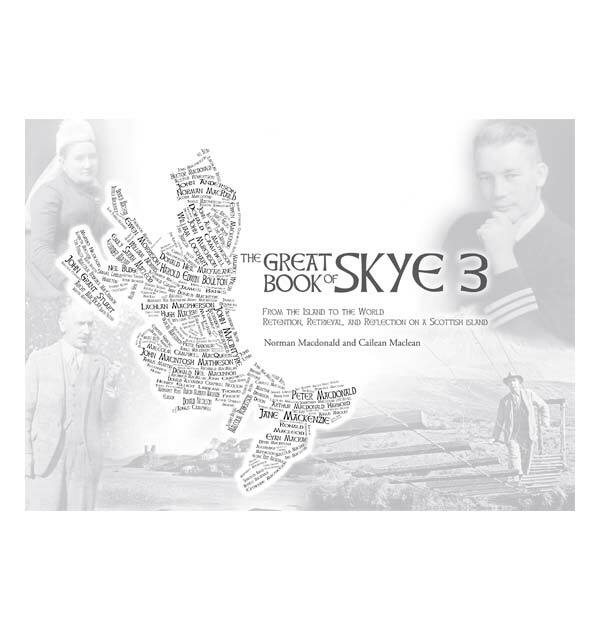 The collaboration which has become The Great Book of Skye was forged between two Gaelic-speaking men who live on the island. 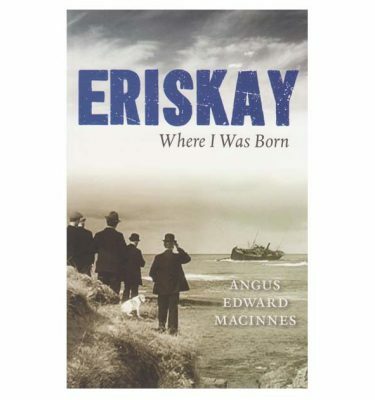 The fusion of their learning, training, research and photographic abilities brings the strands of the island’s past together to present here a richly illustrated and original portrayal of an island about which its residents and visitors care so much. 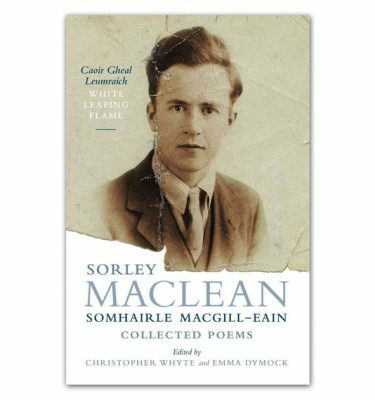 Professor Norman Macdonald was. 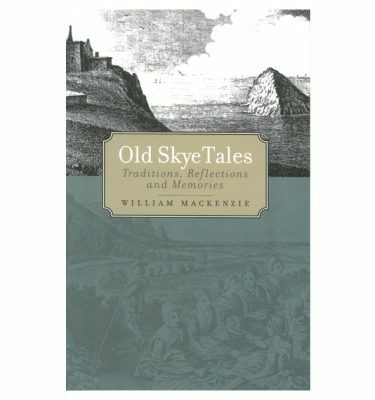 born and raised on Skye. 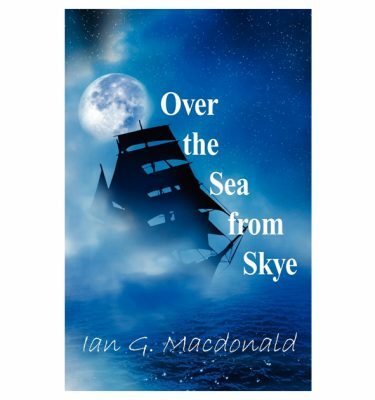 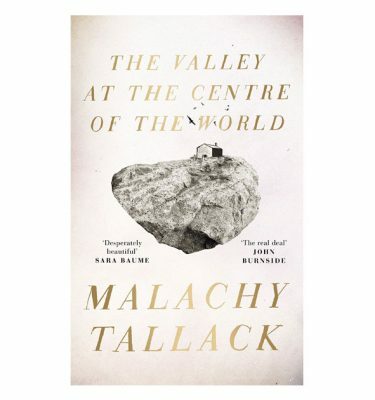 He lived and worked for 15 years on Cape Breton Island, Nova Scotia, to which experience he attributes much of his perspective on the history of Skye and the Hebrides. 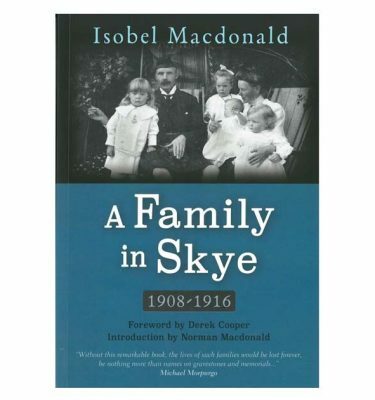 He has taught at universities in Scotland and Canada and was for twenty years on the Staff at BBC Scotland.